Iliyas Kanchon, Bengali actor joins the Bengali Show today. Anwarul Hoque brings you. 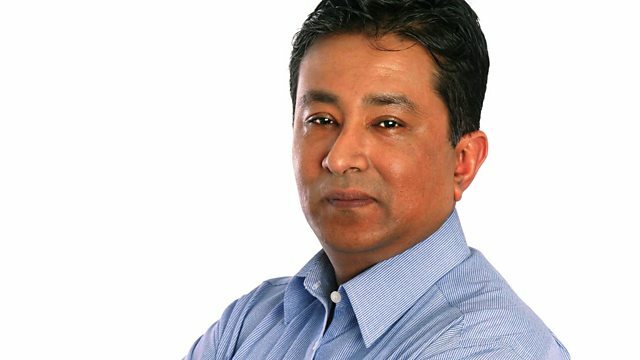 Music, entertainment, features and interviews in Bengali.